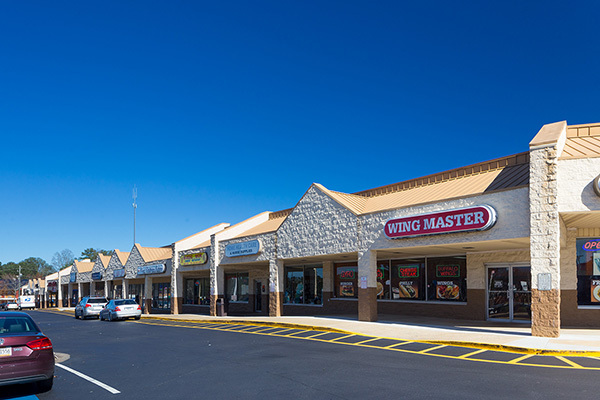 Rockmor Plaza Shopping Center is located one mile outside of I-285 at the intersection of Memorial Drive and Rockbridge Road. 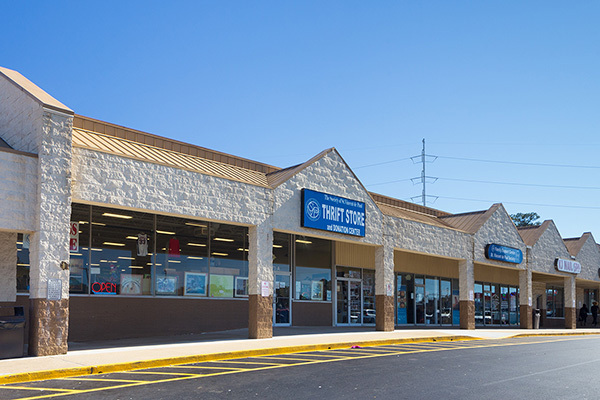 The Shopping Center is situated across from Georgia Perimeter Collage. The center is anchored by St. Vincent de Paul.